Remember to Stretch before you stabilize your muscles.This will increase your range of motion and reduce pain, making stabilization more effective. 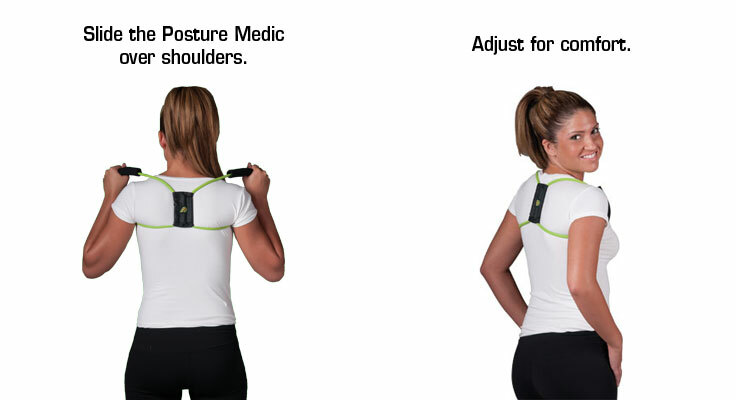 Strengthening our neck and back muscles will help you maintain your posture for longer periods of time. 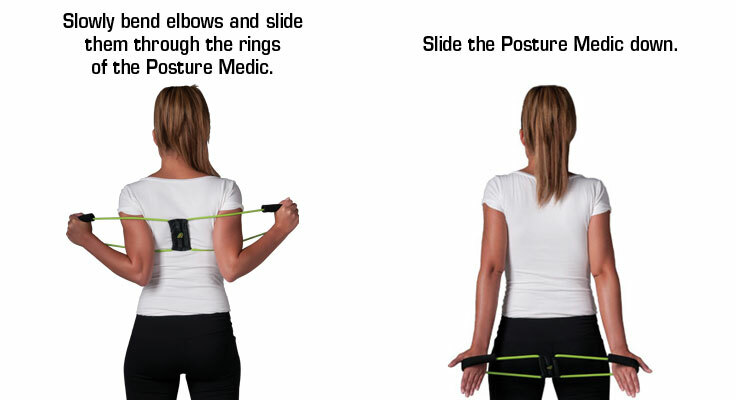 Now that you know how to stabilize your posture, don’t forget to do the Stretch and Strengthening Exercises. 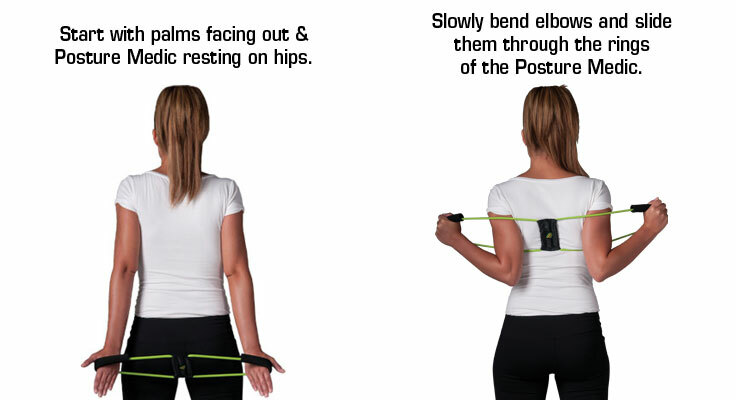 Train your muscles so that you can have proper posture all the time!